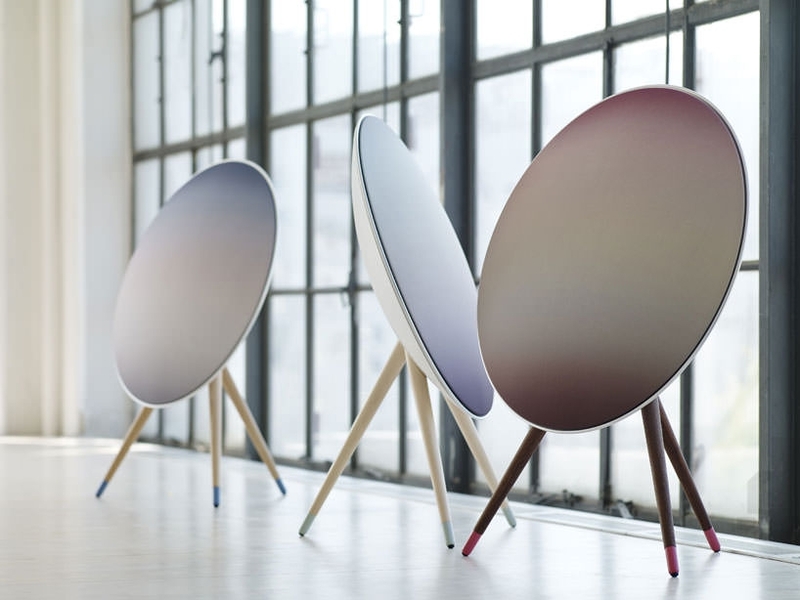 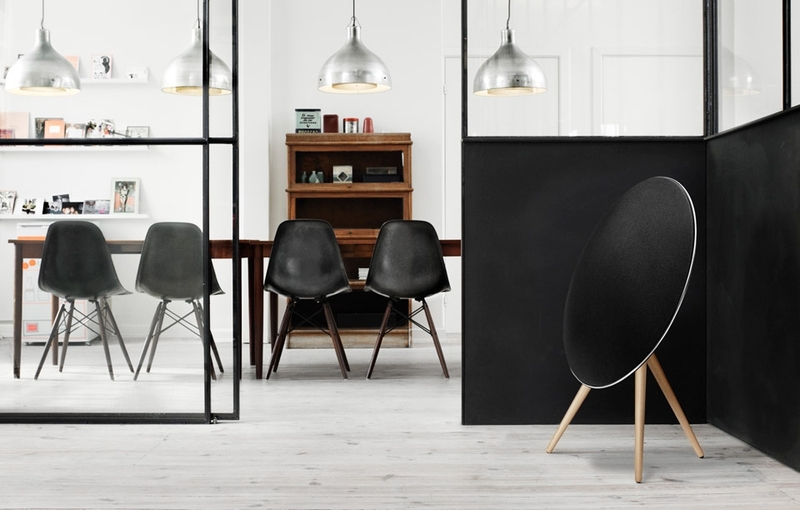 Beoplay A9 is a one-point music system that will fill any room with music by itself or you can connect more multiroom enabled spekers together and experience seamless sound. 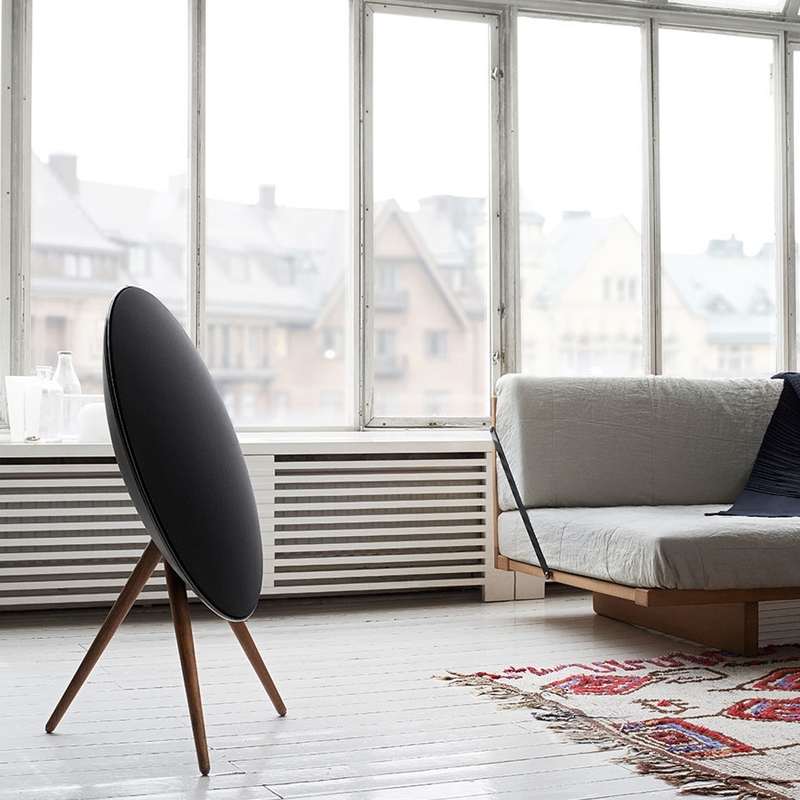 Beoplay A9 supports both Google Chromecast built-in and Beolink Multiroomtechnologies and combines seamlessly with Beoplay A6 and Beoplay M5, or you can connect via Bluetooth 4.0, Airplay or DLNA. 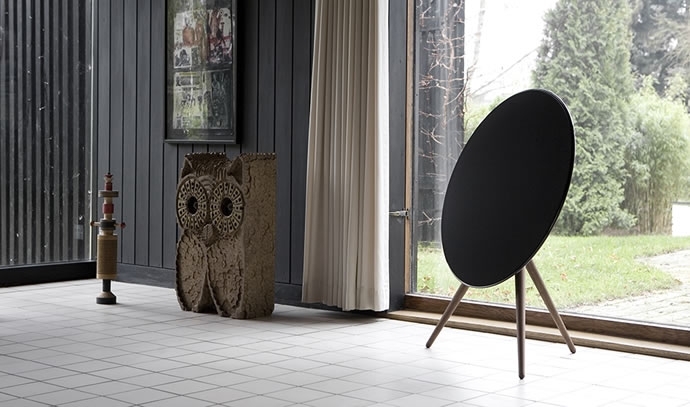 And built-in access to Spotify Connect, Deezer and TuneIn gives you access to their millions of songs, playlists and radio stations.